Born at the shelter, Pippa is bonded with her sister, Skye. Pippa likes pets and snuggles, and is not as shy as her sister. Sweet and low key, this pair would love a forever home. Come visit Pippa and Skye today! Bunnies Urgently Needing Shelter (B.U.N.S.) is a volunteer organization that cares for abandoned rabbits. B.U.N.S is located at the Santa Barbara County Animal Shelter, 5473 Overpass Rd. B.U.N.S. 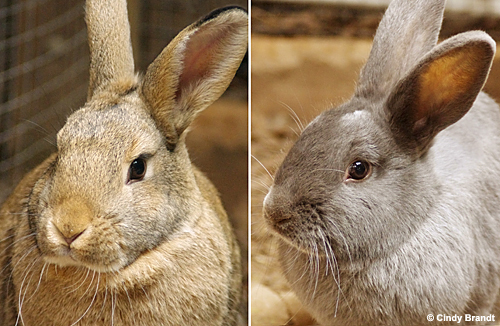 works to find bunnies permanent homes, and educates the public on caring for a companion rabbit. You can call the County Shelter at 805-681-5285 or call B.U.N.S. at 805-683-0521 and leave a message for someone to call you back. For more information, visit bunssb.org.